Wind Cave is one of the United States oldest national parks, created in 1903 by president Theodore Roosevelt. I’ve been to Wind Cave several times and I have found it is helpful to actually think of Wind Cave as two separate parks. The first part is the cave itself. 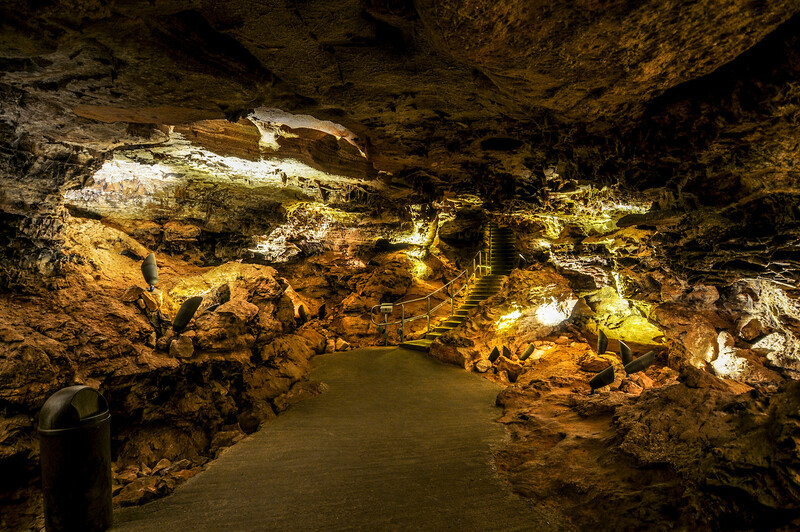 Wind Cave is one of the longest caves in the world with over 140 miles of caverns discovered to date. The cave is best known for its very intricate formations on the rock. 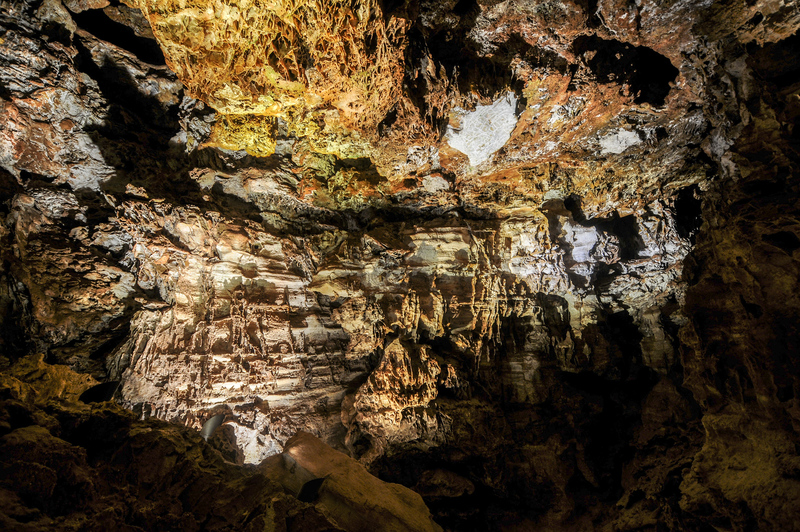 One of the formations, known as boxwork, is the featured attraction. Over 95% of the boxwork in the world is found in Wind Cave. The second park is on the surface. 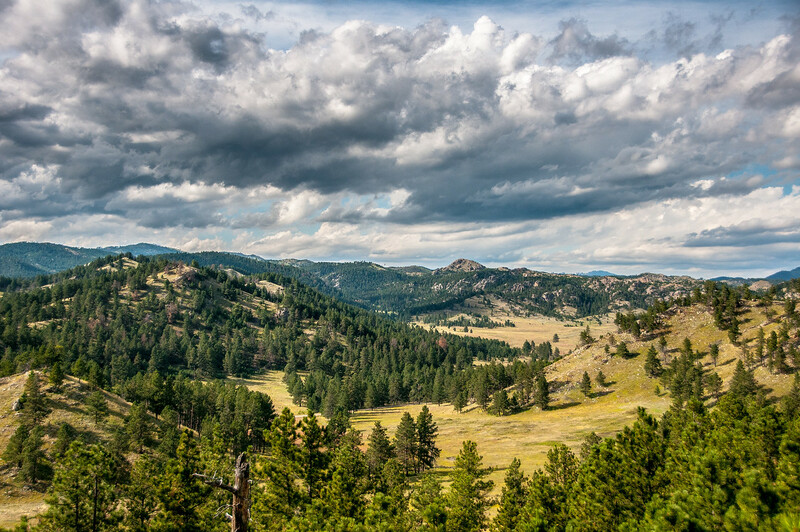 Here you will find the environment of the Black Hills in full force. On the grassy hills you can find a herd of bison and well as several prairie dog colonies. Both parts of the park are worth visiting. I’d recommending going to the visitor center right away to sign up for a tour, and if you have to wait, spend that time exploring the surface of the park. 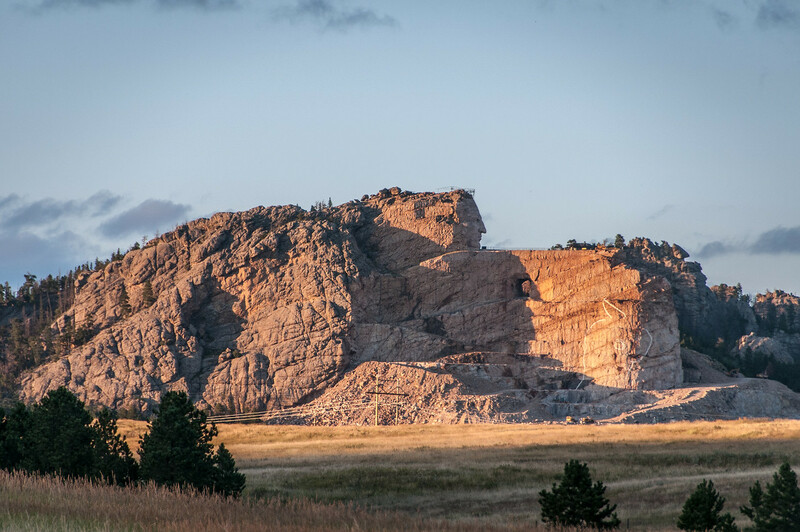 There is also plenty to see and do in the Black Hills region including Mount Rushmore National Monument, Jewel Cave National Monument, Custer State Park and Badlands National Park. The biggest event the region sees every year is the annual Sturgis festival, where hundreds of thousands of motorcycle riders converge from around the world. This tour takes you to the middle level of the cave wherein you can see the rare formations of the Wind Cave known as boxwork. It starts from the natural entrance to the cave. It is a moderately strenuous tour that can last for a little over an hour. You will have to go down 300 steps of stairs in this tour. This tour will take you to the upper level of the cave. This 1-hour tour will take you through the representative features of the cave, such as flowstone, boxwork, and cave popcorn. This is the least strenuous of all tours available in Wind Cave National Park. Hence, it is recommended for beginners. This is one of the more strenuous tours available inside the cave, which can last for an hour and a half. You will be exploring the larger rooms inside the cave. You will also get to see some of the most developed areas inside the cave. This particular tour is exactly what it says – you will be exploring the cave using only candlelight. You will explore the unlighted and less developed portions of the cave. This is a strenuous tour that covers 2/3 of a mile consisting of rugged terrains. The tour will last for a couple of hours. 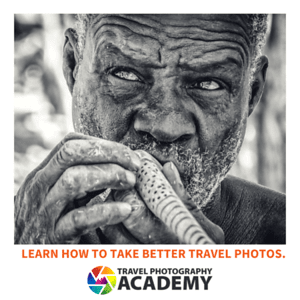 This is recommended for the adventure enthusiasts only. It lasts for 4 hours wherein you will learn about the basic and safety of caving activity. For most part of the tour, you will be crawling as you make your way through tight spots within the cave. View my complete list of North American National Parks I visited. I was so thrilled when I saw this post in my Bloglovin’ feed because I am part of the teams that survey new, unexplored passages in Wind Cave! This National Park is very near and dear to my heart and I am always down in the cave surveying. There’s nothing like entering into a new room or passage that no one has ever seen before and shining light on it for the first time. Thank you for featuring Wind Cave!